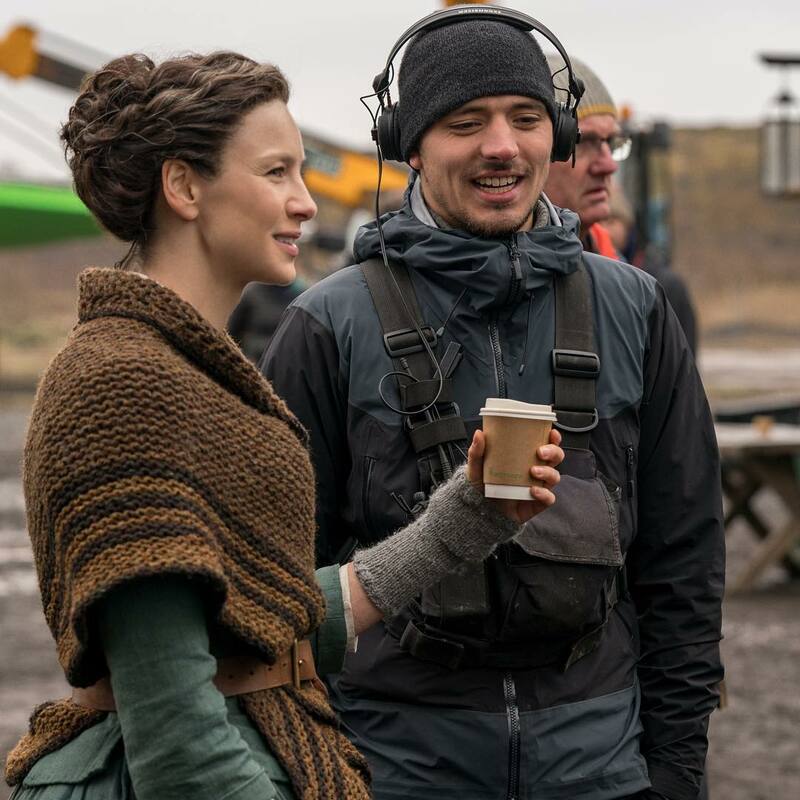 Here’s a new pic of Caitriona Balfe on the set of episode 4×09 of Outlander “The Birds and the Bees”. Absolutely love Caitriona’s acting. She is brilliant in every scene.